Chairman, Senate Committee on Appropriations, Senator Mohammed Danjuma Goje lost his wife, Hajiya Yelwa Danjuma Goje, a statement by the Senators son, Ahmed Mohammed Goje has said. The statement indicated that HajiaYelwa, aged 55, died in a hospital in the United States of America. 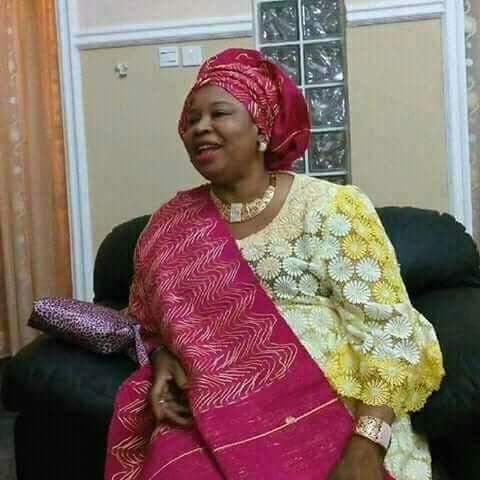 The statement also indicated that the late wife of the former Governor of Gombe State is survived by her husband, Senator Goje, six children, 10 grandchildren, relatives, supporters and admirers. Ahmed Goje also stated that the family will soon.announce details of the funeral arrangements.